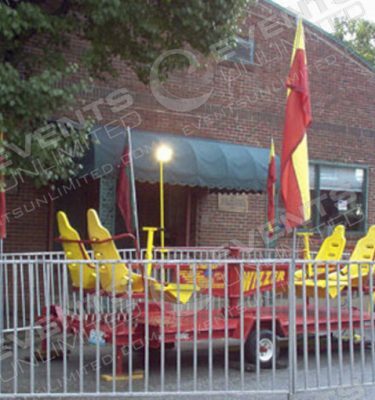 Amusement Ride Rentals- Rental of Carnival and Amusement Attractions. 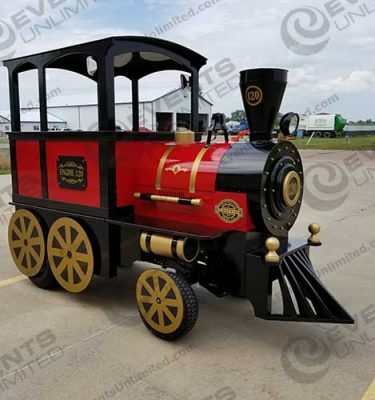 Rentals of amusement rides, carnival rides, and attractions for events. 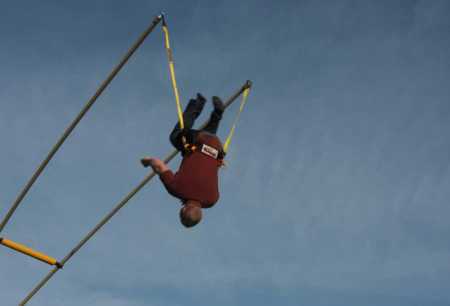 We have a great selection of EXTREME fun attractions and amusement ride rentals- like rock walls, bungee trampolines, spin rides, mechanical bulls, trackless trains, and more! Our services are available to support a variety of special events- we provide entertainment rentals and activities for picnics, parties, corporate events, church events, carnivals, grad parties, school fundraisers, trade shows, promotions and more! If you are looking for extreme fun and amusement ride or carnival ride rentals- you have found the right place. 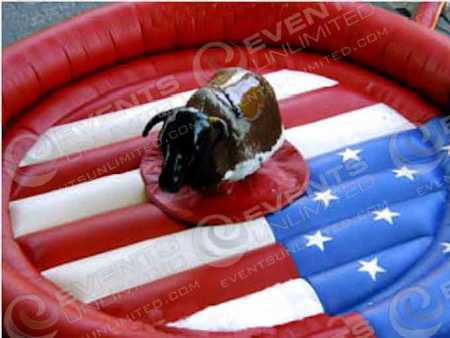 Events Unlimited offers a massive inventory of fun and entertainment to event planners in the Western United States. We travel to all areas upon request. 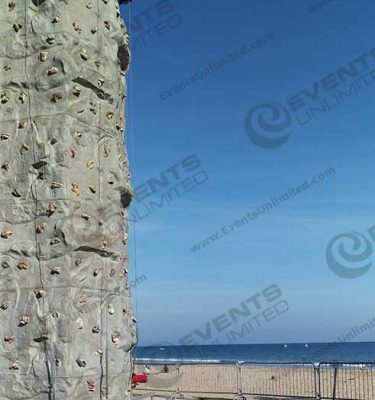 Service Areas :: Rock Walls, Bungee Trampolines, Mechanical Bulls & MORE! 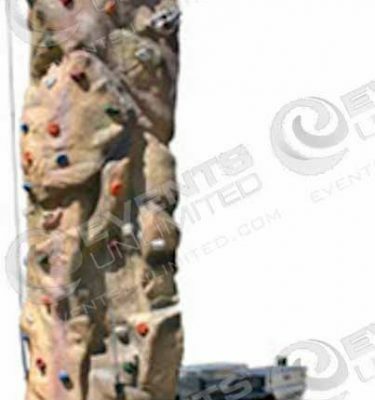 We provide a wide variety of rock wall rentals, bungee trampolines, trackless trains, mechanical bulls, spin rides, carnival attractions, and other fun event rentals available to all of Oregon, Washington, Nevada, and Arizona. Below are just a few of the cities we serve!